We have celebrated National Doctors Day on 01-07-2018. 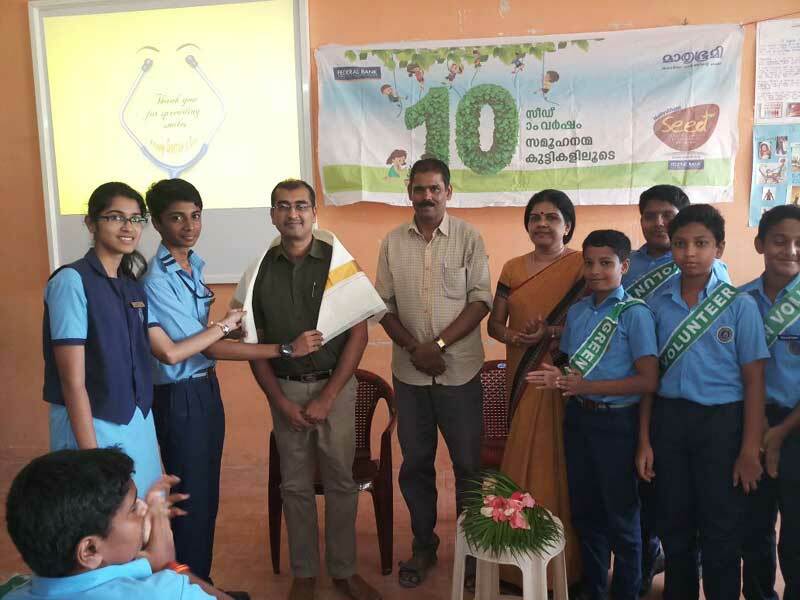 Dr. Ajith Prasad, Associate Professor, Medical College, Thiruvananthapuram was being honoured by our students. A seminar on the topic ‘Our Food and Health’ was also conducted by Dr.Ajith Prasad.